Cycling has been a very popular sport for a long time. As the popularity of a sport grows, so does the number of people who are interested in betting on that sport. 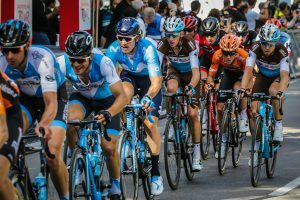 There are numerous possibilities of betting on cycling races, especially with online sports betting websites and apps, but before you choose the best one for you, you should know what types of cycling races there are. Sprint is a race type where two cyclists compete against each other. They race on a track that can be 250m to 1000m long, and the winner is the one who crosses the finish line first. Pursuit is a race where two individuals or teams of up to four members compete by starting on opposite sides of the racetrack and try to finish the race with a better time or catch and overtake the other team. Scratch race is a race in which all competitors start together and try to come in first. The track for men is 15 km long and 10 km for women. Points race involves covering a long distance of 40 km for men and 25 km for women. The goal is not only to finish the race first but also to collect points for being among the top 4 finishers in each sprint section. In addition, the competitions earn more points for passing their rival by a whole lap. There are variations on the points including the snowball, the point-a-lap and the tempo race. Time trial is a race where competitors race against the clock, that is, a set time limit. The winner is the racer with the fastest time. 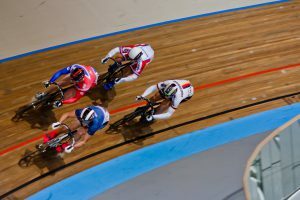 Keirin is a race in which the speed is controlled by a motorized or non-motorized pacer until the moment when the pacer moves away and the cyclists start to race at their own speed. This type of cycling race was developed for the purposes of betting and it became an official Olympic discipline in 2000. Best time: You can place a bet on a cyclist who you believe will have the best time at the end of a race. It is important to know that if that cyclist doesn’t outrun the runner-up by a certain amount of time, you may lose the bet. Best team: Instead of betting on an individual, you can bet on a whole team. When betting this way, you bet on the collective time of the whole team. The most points: If you choose this type, you bet on an individual or a team you think will have the most points at the end of the race or in sprints. King of the Mountains: You can bet on a cyclist you think will earn the most points for reaching the top of the mountainous track first. 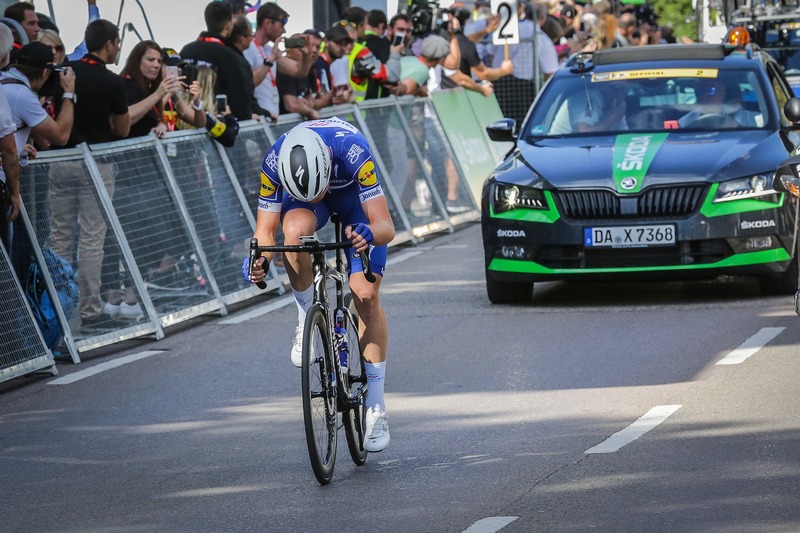 Best young rider: You can even bet on the best time achieved by young cyclists in the whole race. Young cyclists are those under 26 years of age. Betting options are numerous and it is up to you to choose the most suitable one.